Please call The Family Information Services on (0845 129 72 17) or by e-mail askcyps@bristol.gov.uk to arrange an appointment with Rachel. 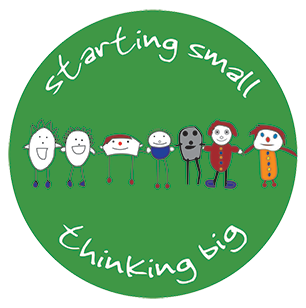 We have a Speech and Language Therapist based with us who provides support to our staff, but she also provides outreach support to families, child-minders and nurseries in the locality (e.g. home-visiting service; training offered to private nurseries etc. ).